If you are looking to move a tree from one part of your property to another or looking to purchase a more mature tree directly from a tree farm look no further than Shoreham Tree Services. With over 30 years of experience in the lakes community Mike and his crew have the experience and knowledge to know what species of tree will thrive in the various conditions native to this region. If you are working on creating an outdoor oasis for your yard and have ever thought that it would be a much better space if that tree you planted just a few years ago was in a different area in your yard? 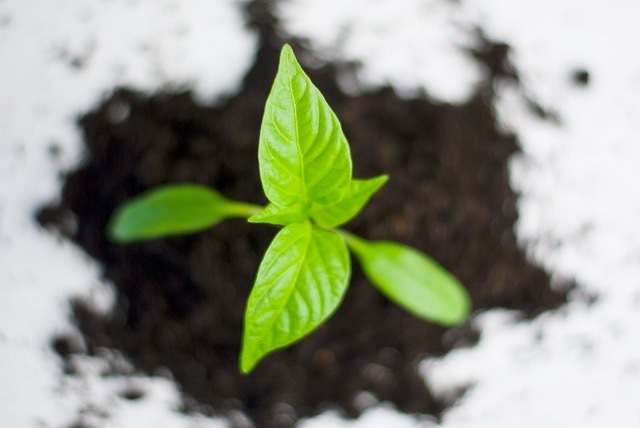 Our tree transplanting services might be right for you! At Shoreham Tree Services we have the right equipment to move a tree from one location to another with little damage to the tree. After the transplant is complete we will leave you with direct guidelines on how to properly care for the tree so it can recover from the shock of moving quickly. Call today for a free estimate! If you are looking for something to block the wind, provide your yard with some privacy, a perch for more birds or the strongest branch for a tire swing, please let the experts at Shoreham Tree Services provide you with the best options to match your goals. We have a great relationship with many of the tree farms in the local area so we can go directly to the farm to select the healthiest tree for your space. With our experience, you can be assured that the tree planted for you will thrive in your space. Call today to learn more!